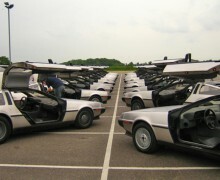 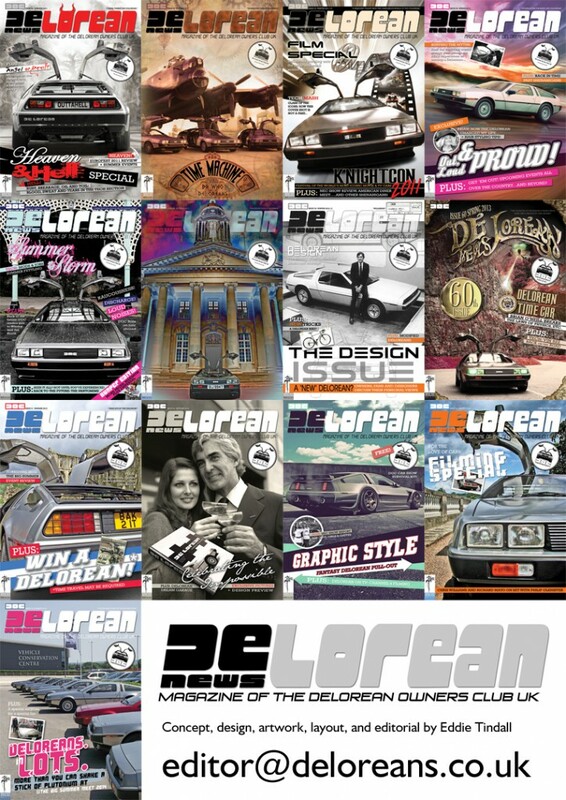 DeLorean News is the internationally acclaimed magazine of the DeLorean Owners Club UK, “the best club magazine in the UK”. 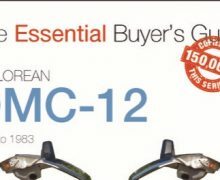 Becoming a member means you receive this quarterly, as well as all the other perks of full membership. 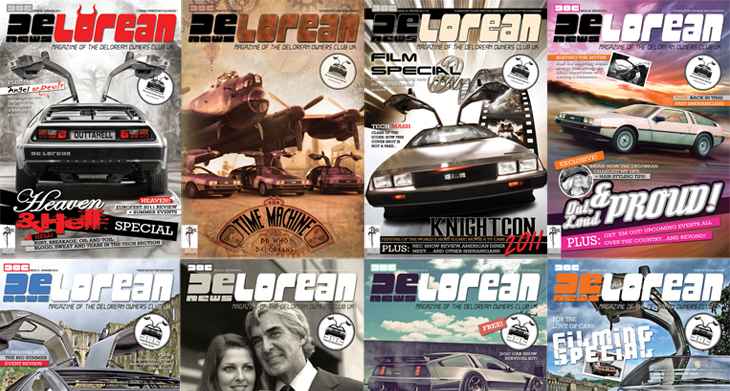 The Editor and designer of the magazine is Eddie Tindall, award-winning automotive and graphic designer, holder of the Sir Henry Royce Award.